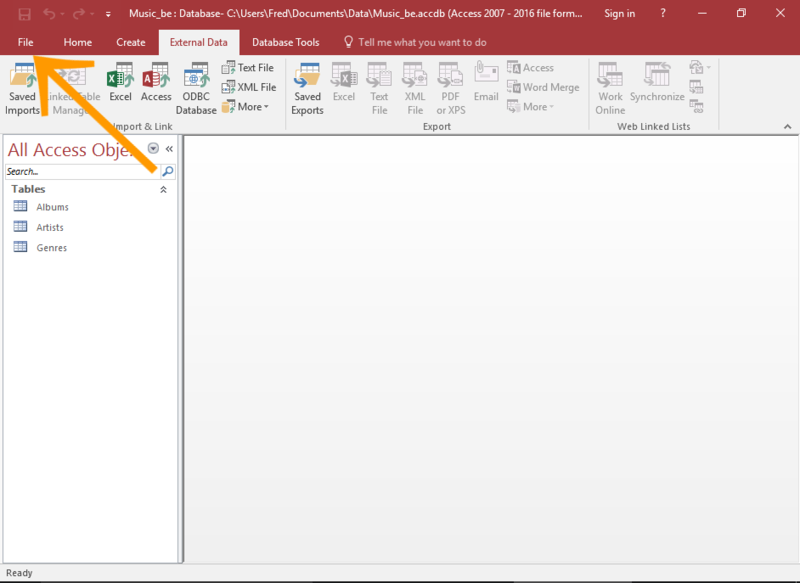 How To Encrypt A Split Database In Access 2016? Do you know you can encrypt a split databse by encrypting the backend database<, unlinking the tables from the frontend then re-establishing the link? As we all know encrypting a database makes the data unreadable by other tools and it sets a password that is required to use the database. 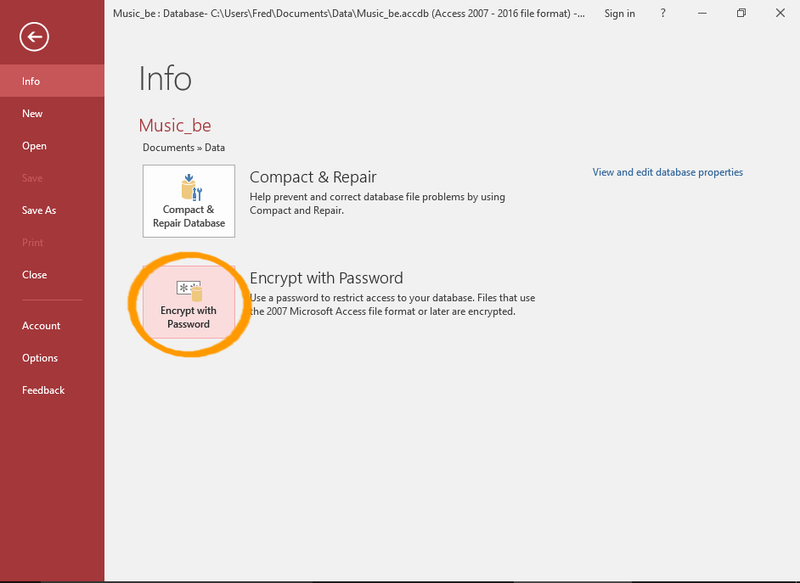 Encrypting a database makes the data unreadable by other tools and it sets a password that is required to use the databse. Encrypting a split database requires a few extra steps when get compared to encrypting a non-split database. To encrypt the backend/source database you need to re-establish the linked tables in the frontend database. Here is how to encrypt the backend. Open the source database in exclusive mode before encrypting and setting password. 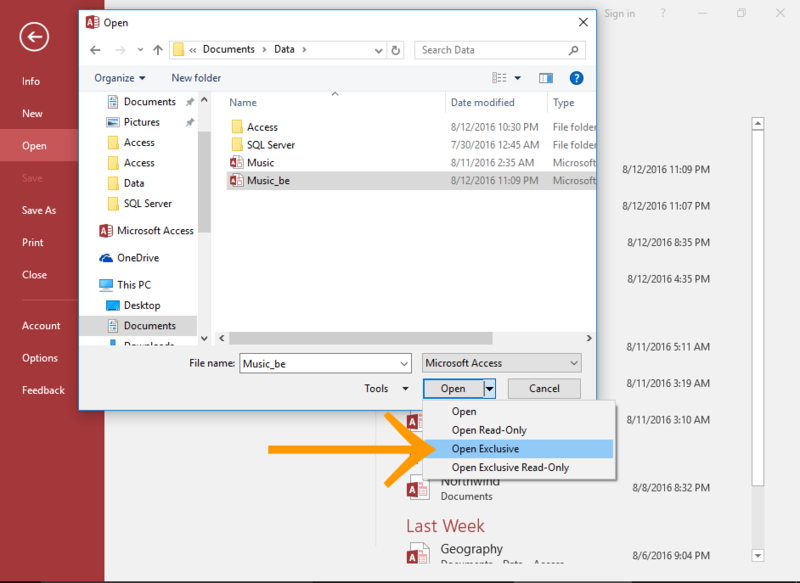 Select Open Exclusive when opening the database via the Open dialog. Tap to the File option which is present in the top left of Access to open the file menu. Hit the Encrypt With Password button from the Info menu. Enter your desired password and enter it again to confirm. At last click ok.
After this you will get a message informing you that Row Level Locking will be ignored, from this dialog box tap to the OK button. Now Your Database Is Encrypted.